Three terrorists were killed near the Line of Control in Nowgam, Handwara, while they were trying to cross the border. According to an ANI report, four weapons have been recovered from them and the search operation is on. An encounter is underway near the LoC in Nowgam. Meanwhile, a police personnel was killed on 11 September in Poonch during an encounter. At least 2-3 terrorists were suspected to be around the mini-secretariat in Allah Pir area. The mini-secretariat is under construction and the encounter is underway in the district. 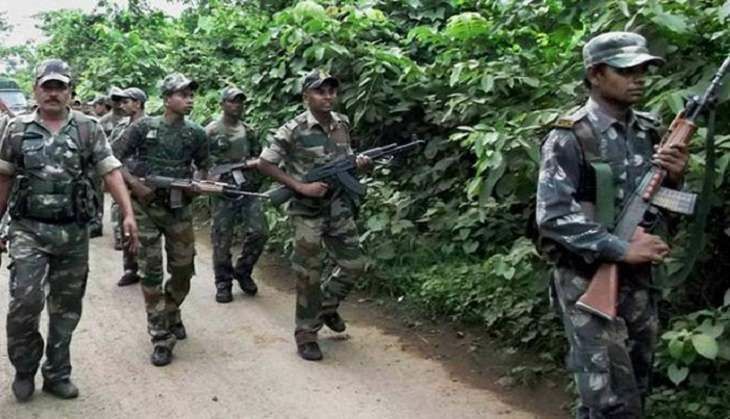 Earlier on 9 September, terrorists had attacked the guard post at the residence of a political leader in Kulgam district of Kashmir and decamped with rifles of policemen after disarming them.